Presenting Hunter, the next landmark development led by innovative Intergulf Intelligence, set to become the center of the most significant new community in North Vancouver. 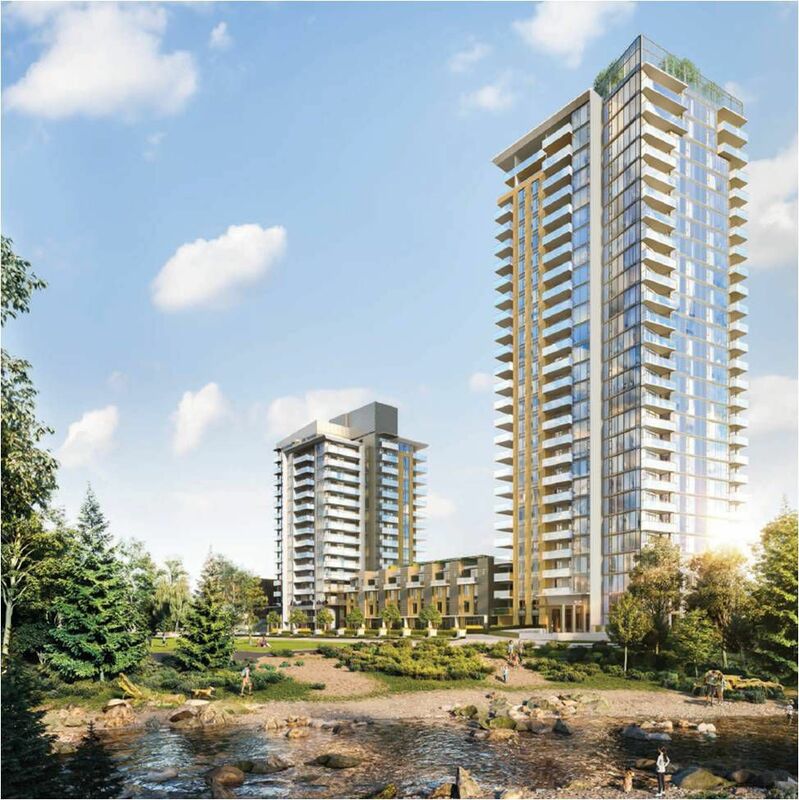 Hunter’s two iconic towers will soar where Lynn Creek meets Seylynn Park, and a storied North Shore community meets the District’s vibrant vision of growth, capturing breathtaking mountain and downtown views. From the future community centre on site to the thriving businesses of Lynn Creek and upcoming town centre across the street, Hunter offers the best of the North Shore in your backyard.